Joy Womack as Violent – fairy of boldness. The Sleeping Beauty, music by Pyotr Tchaikovsky, choreography by Marius Petipa and Andrey Petrov. Shot in the State Kremlin Palace on 27.9.2016, Moscow. Joy Womack is currently Prima Ballerina with Kremlin Ballet. 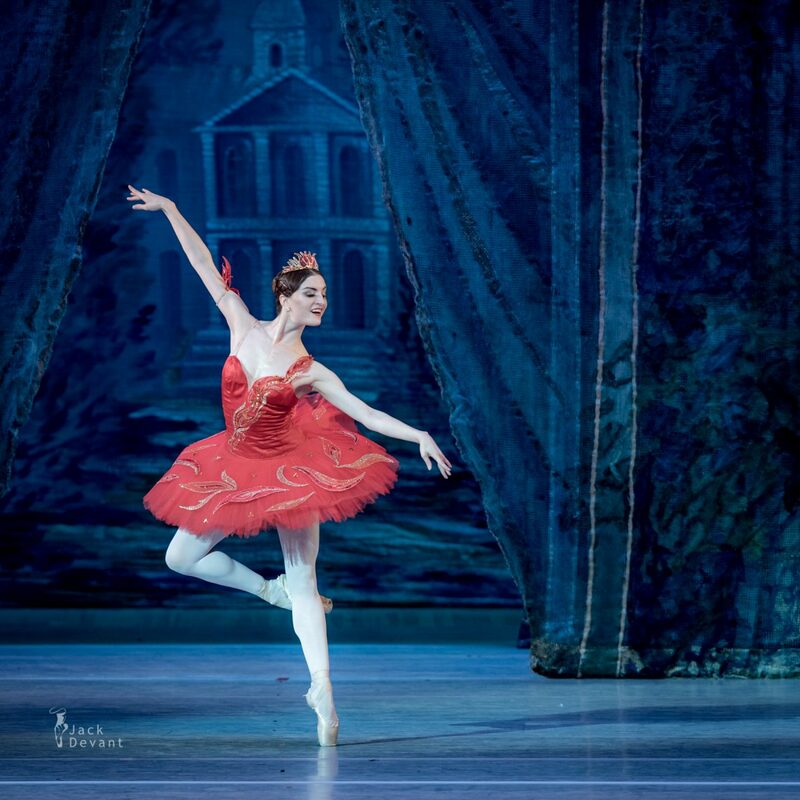 She is an American ballet dancer, the first American to graduate from the Bolshoi Ballet Academy’s main training program, and the first American woman to sign a contract with the Bolshoi Ballet. Born in California, she began attending the Bolshoi Ballet Academy in 2009 after Academy teachers noticed her at that year’s summer intensive. She was fifteen years old at the time. 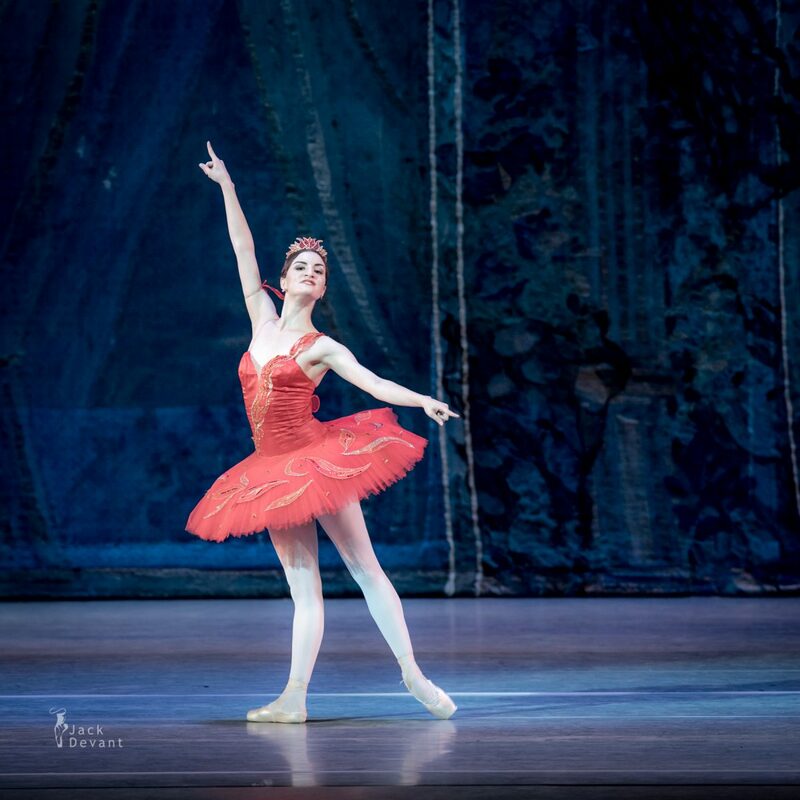 During her first year at the Academy, Womack was among a group of students selected to perform for a regular Bolshoi audience in a special gala, along with the stars of the Bolshoi Ballet itself; she performed despite needing surgery for a bone injury. She received the surgery later in Moscow, despite an offer from her parents to fly her home for surgery. In 2011, she was awarded the Grand Prix Award at the Youth America Grand Prix in Paris, France. In 2013, she was awarded the Asian Grand Prix Award at the Asian Grand Prix in Hong Kong.